Regulars to Cartoq would know that we have time and again featured cheap imposters that try too hard to mimic high-end vehicles. 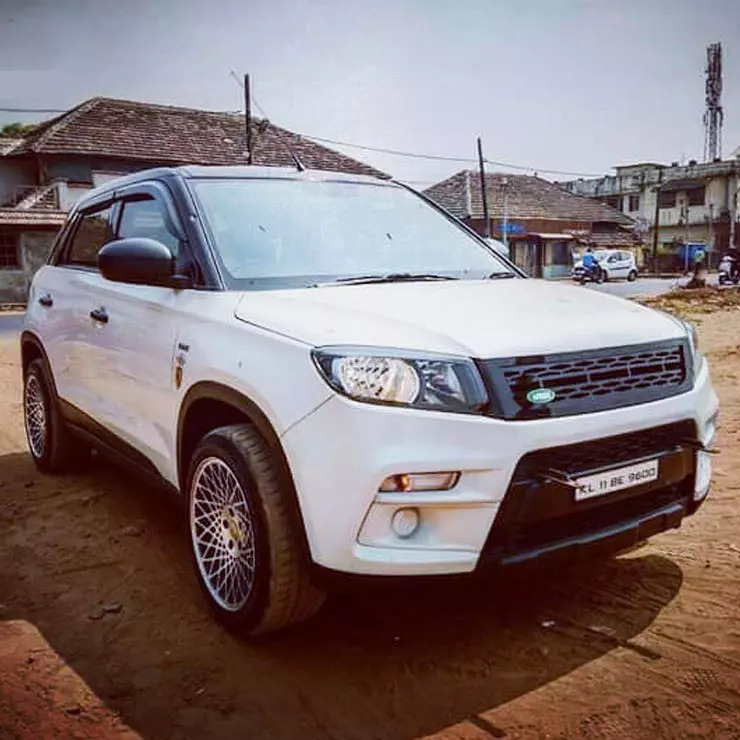 These ‘WANNABE’ cars are most mainstream products that have been modified to some extent to have a slight (really very slight, at times) resemblance to pricier cars. Today, we have a look at 5 of the latest WANNABE cars we have come across. The Endeavour is among the most capable and the most luxurious SUVs in its price bracket. It comes with a powerful 3.2-liter engine and hugely capable 4×4 hardware. However, looks like this Endeavour owner dreams of owning a Mustang. What else explains that all-black honeycomb grille with the much revered Mustang badge? 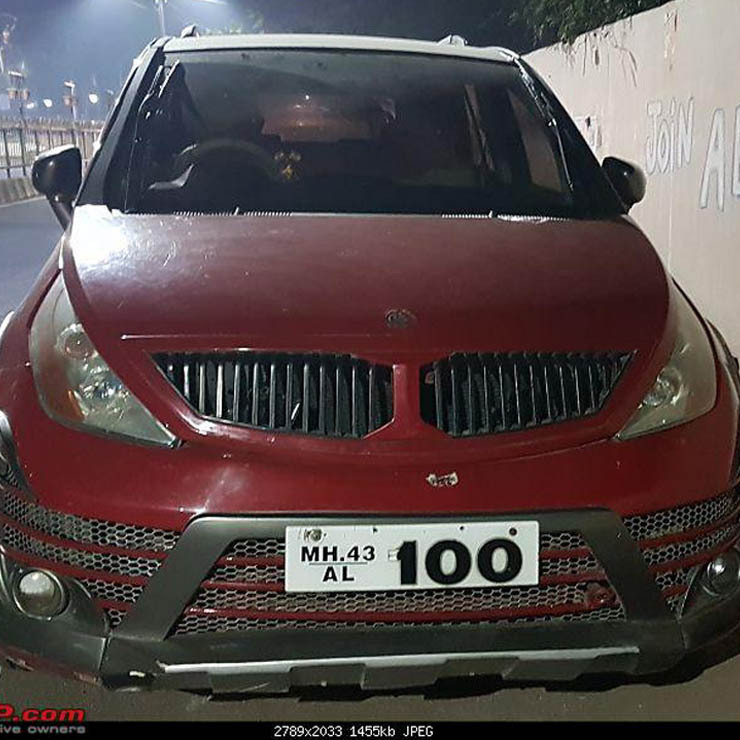 The Tata Aria has been replaced with the Hexa but this owner seems to love his Aria so much that he thinks it’s a BMW! He has given a similar ‘kidney’ grille and an updated bumper to his vehicle. There are also some X5 badges. Here’s another wannabe BMW. A slightly better effort than the Aria but an imposter nevertheless. This Hyundai Accent has been given the nose of the E46 BMW. 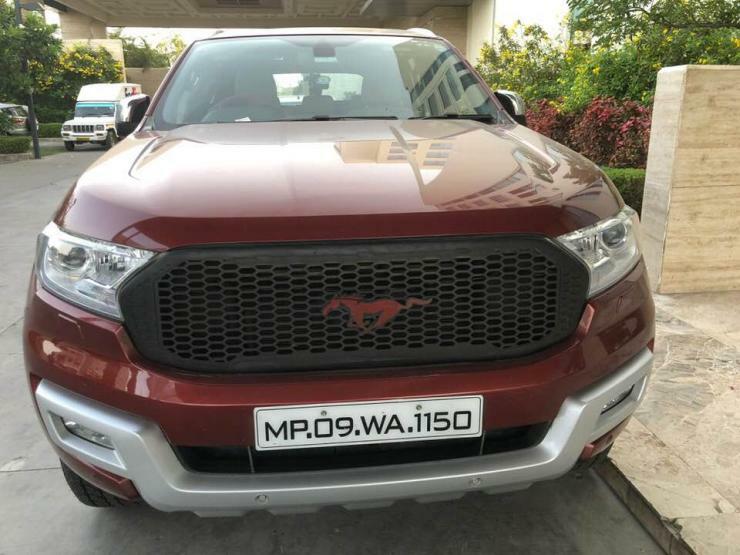 You get a similar grille and the same headlights. 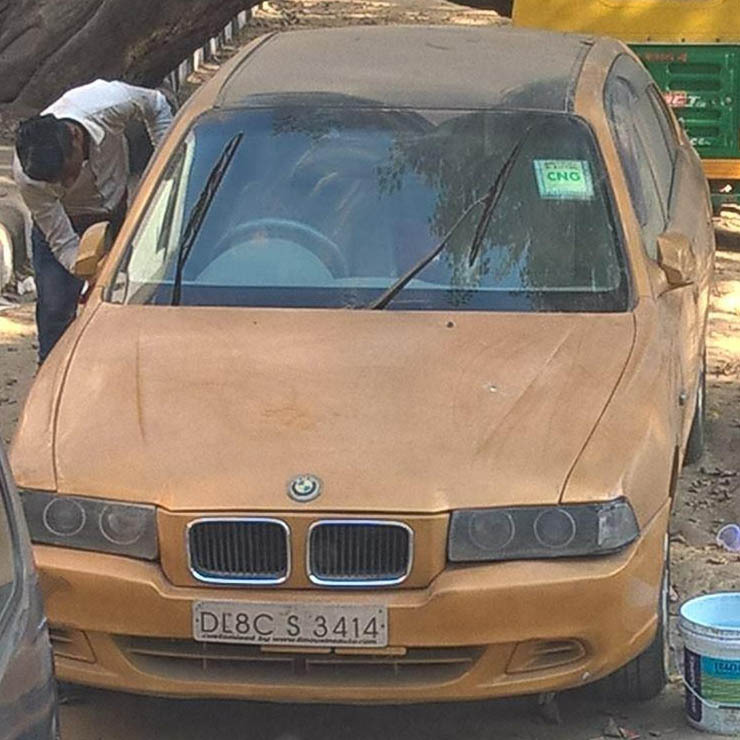 The bonnet looks slightly modified and carries a BMW badge. We really can’t imagine what made this Accent owner do this. Here’s another example of the Brezza to Compass modification that has gained some popularity these days. Thanks to a slightly boxy silhouette that both the SUVs have, many Brezza owners have decided to slap on a Compass-like grille onto their Maruti SUVs. Of course, it doesn’t really look like a Compass but at least looks slightly better than the stock version. Here’s another white Brezza that tries to look like a more expensive vehicle. 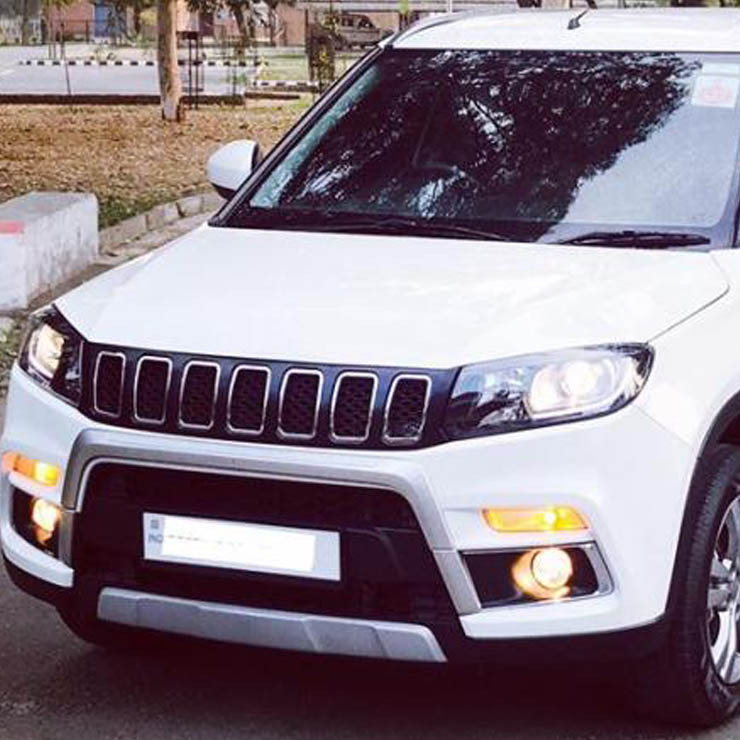 This Maruti wants to look like a Land Rover Evoque. It sports a similar grille and expensive-looking alloy wheels. While this car doesn’t look much like the Evoque, it looks slightly more interesting than a stock Brezza. No?